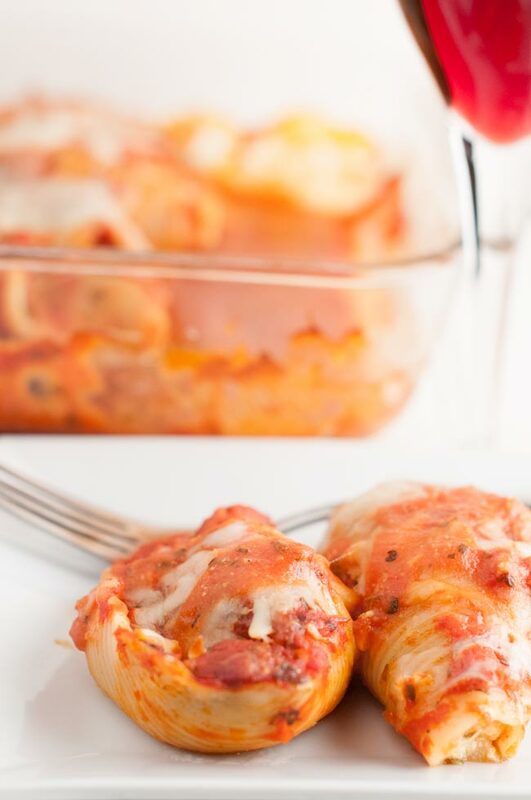 Today we’re going to show you how to make stuffed shells with ricotta cheese! And not just ricotta stuffed shells, but Winter Squash Ricotta Stuffed Shells. 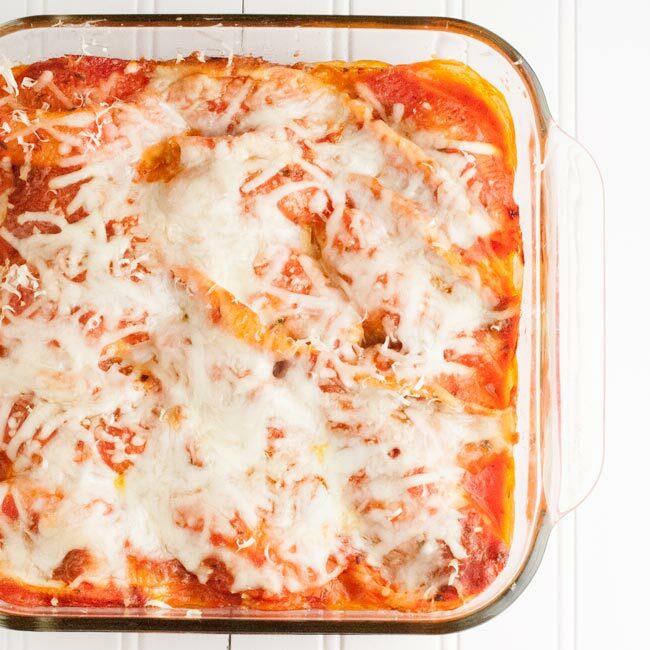 We’ll show you how to make the stuffed shells and then how to freeze the stuffed shells so that you are adding another awesome freezer meal to your arsenal. 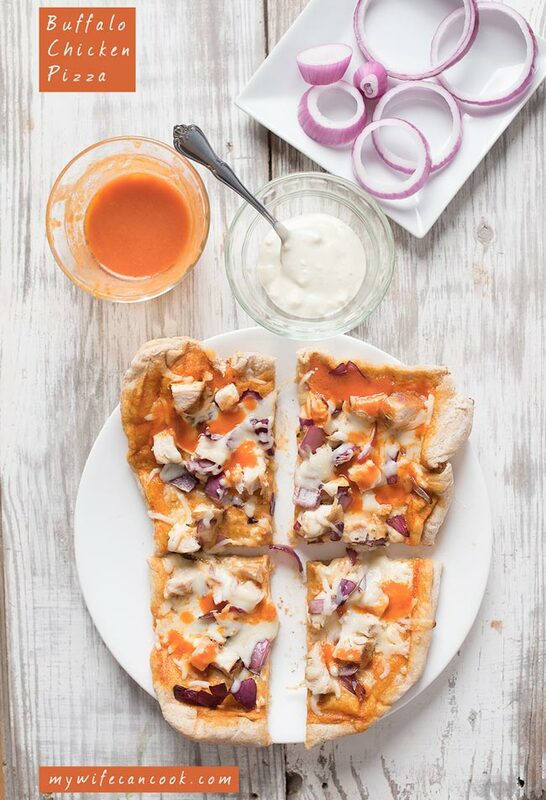 Freezer meals rule. 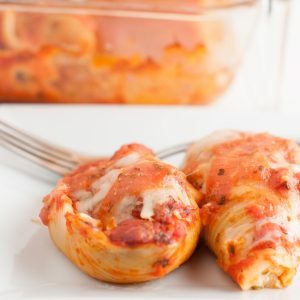 The easy freezing of the stuffed shells is a big selling point because even though they taste great, what do you love more as a parent than nights when you get a break from working in the kitchen? We feel ya! Make some of these Squash and Ricotta Stuffed Shells tonight. Enjoy some and then freeze some. Then, when you need it, take a break! When we had family birthday dinners growing up, the birthday celebrant would always get to choose the meal and cake. I always chose either crunchy chicken casserole or stuffed shells as the main course. 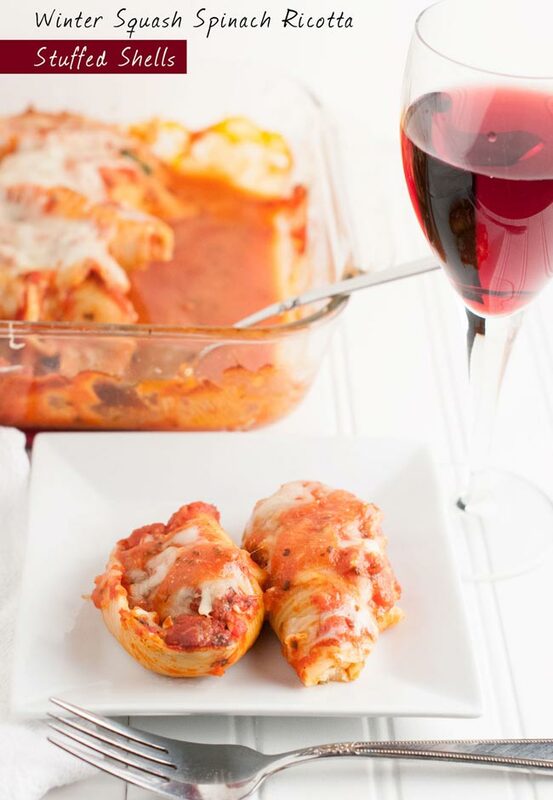 I love, love, LOVE ricotta stuffed shells! And for dessert, I would almost always choose oatmeal cake. We carry on this tradition in our house with our kids and early favorites are Heath Bar Cake and Homemade Pizza. Of course, as soon as I was older and started cooking on my own I had to learn how to make stuffed shells. The good news I found is that making stuffed shells is easy! And while I almost always love shells stuffed with ricotta cheese I have learned that there are lots of options and lot of interesting combos you can try. Need some inspiration? Here’s some stuffed shell inspiration for you. This time around I went with Winter Squash and Spinach Ricotta Stuffed Shells. 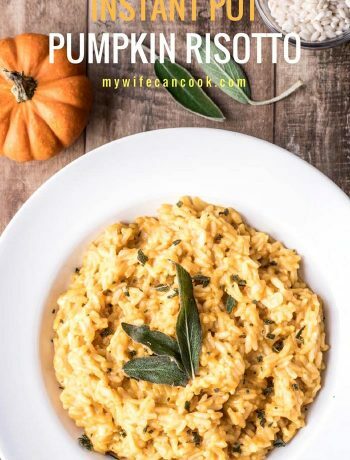 As mentioned, ricotta is a favorite choice and we love to sneak those vegetables in for the kids (okay, and for us too) so spinach is an obvious choice. Expecting more? Sorry, that’s it! I love easy, and freezing stuffed shells is easy. 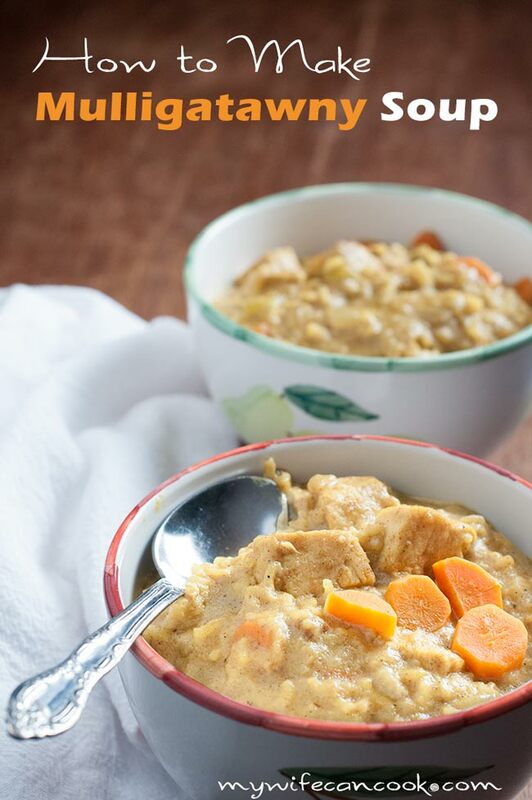 It’s great to have freezer items you can pull out and use whenever the need arises. They’re always great on exhausted parent nights, but I’ve also taken them to sick friends and pulled them out for dinner parties. Pair the ricotta stuffed shells with a jar of pasta sauce and a salad/dessert and you’ve got yourself an easy and delicious meal!. No process is perfect. Inevitably, when cooking the pasta, not all the shells come out whole. Or is this just my special ability? 🙂 But that’s okay, I frequently just mix up a little ricotta, spinach, and spaghetti sauce and mix it with the leftover pieces of shell, top with a little grated parmesan or mozzarella, and cook a mini baked ziti type dish. Why waste good food? Once slightly cooled, lay shells out on shallow roasted tray lined with wax paper. While shells are cooking/cooling, mix ricotta through nutmeg in a bowl. Using a regular spoon, put 1-2 spoonfuls of mix into shells. Freeze shells on tray for later or place in greased casserole dish. Top with sauce and then cheese. Your recipe steps don’t make sense, where do the eggs go? You could’ve done a much better job explaining the steps. Oh and the spinach I’m assuming gets mixed with the ricotta? Seriously, how is this even published? ?